Our most popular running pack with outstanding fit and functionality for the fast and extreme trails. 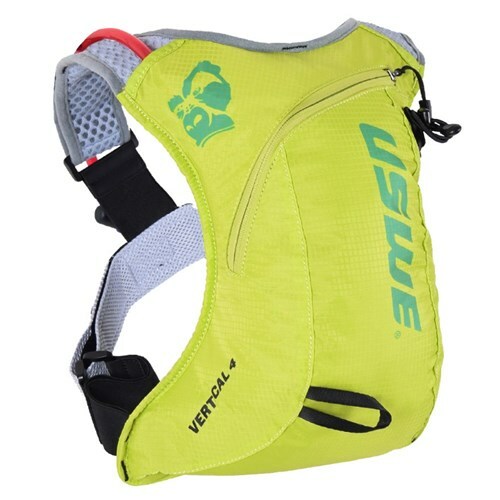 Equipped with a 1,5L Shape-Shift™ hydration bladder that covers your hydration need and at the same time gives you a slim profile. 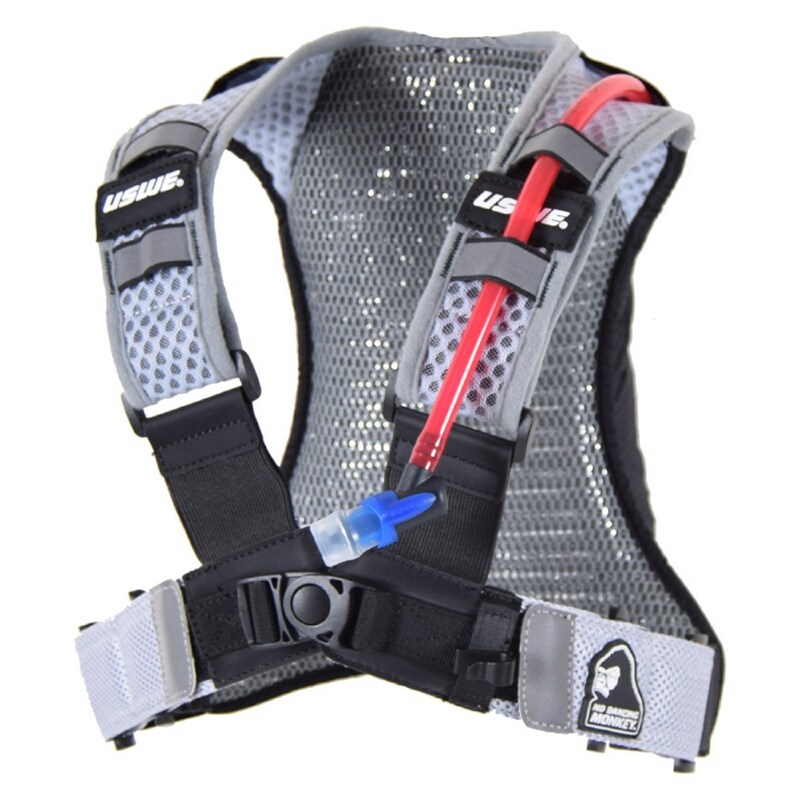 High-ventilated mesh NDM™ harness for optimal ventilation, high comfort fit and a lower weight. Both the shoulder and chest straps can easily be adjusted for individual fit. 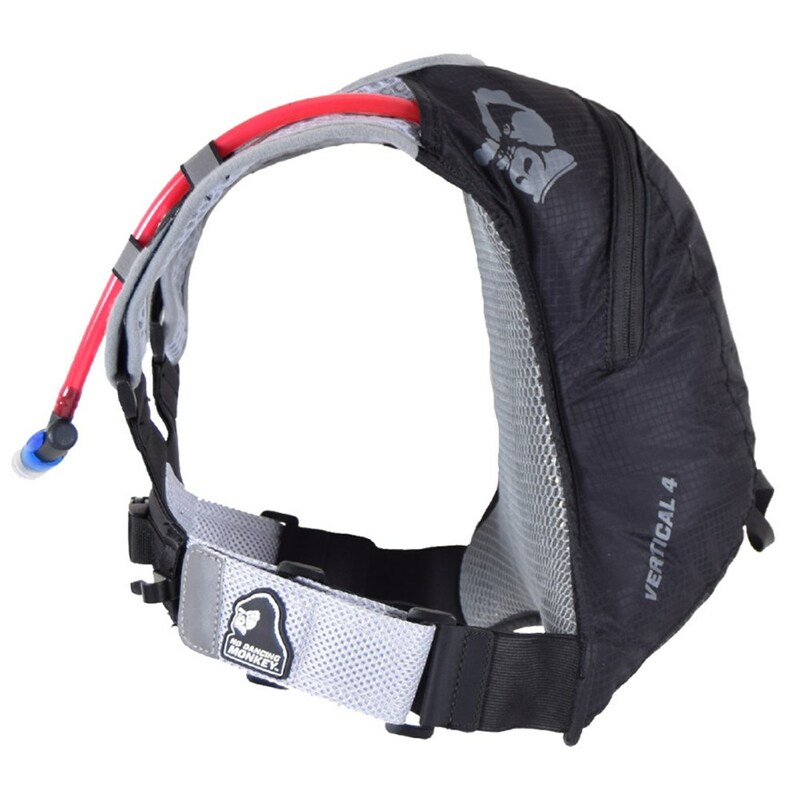 Shape-Shift™ Hydration System adds a versatile baffle. The baffle can be zipped to slim the bladder profile and unzipped to increase fluid volume or reverse to clean and dry. The patented super-wide slide top opening makes it easy to load up with ice on hot days and turn inside out to clean when your adventure is complete. 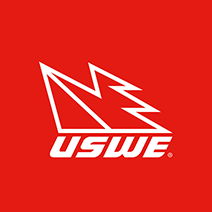 Constructed with 0.25 mm thick TPU (thermoplastic polyurethane) for superior durability and flexibility. RF welded seams to create superior bonds at a molecular level. PVC and BPA-free. Exceeds FDA & EU regulations.